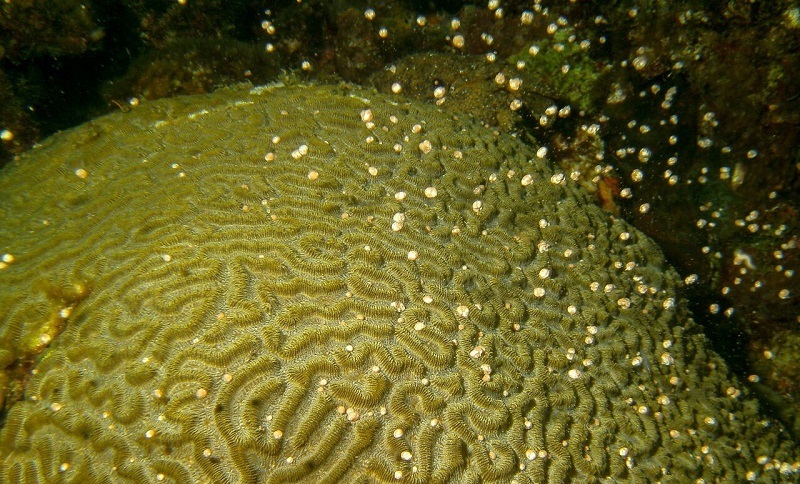 Anse Chastanet, St Lucia, is pleased to announce dates for this year’s annual coral spawning: 24th – 26th August. One of nature’s most spectacular and rare performances, only a handful of people worldwide see this phenomenon in their lifetime. 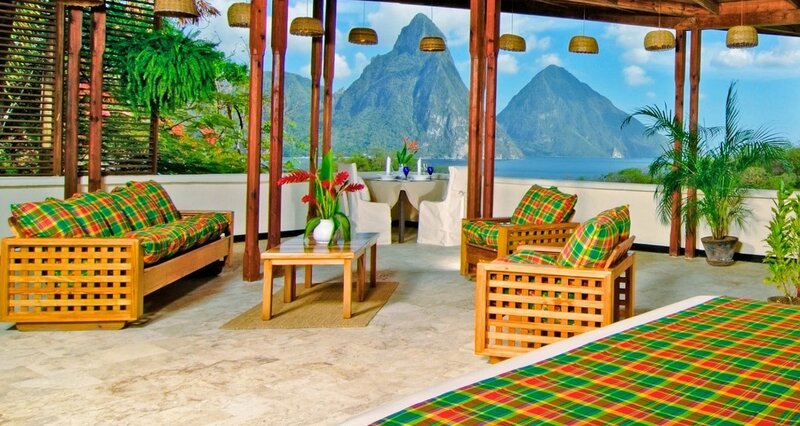 Guests at Anse Chastanet, St Lucia, are lucky enough to witness this marvel annually as the natural wonder occurs right off the beaches of this characteristic resort. 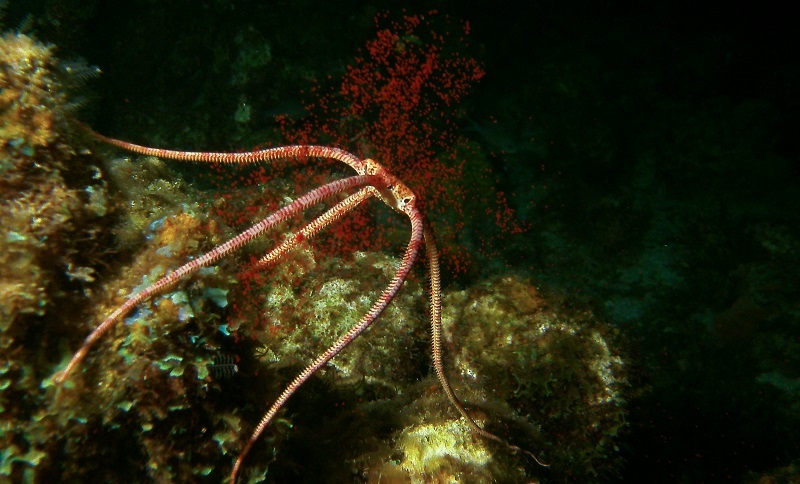 First discovered in the 1980s at Australia’s Great Barrier Reef, this annual mass reproduction phenomenon is now known to be critical to coral reef – and our own ecosystem’s – survival. Tropical coral reefs, although out of sight, are essential to our world-wide food chains.